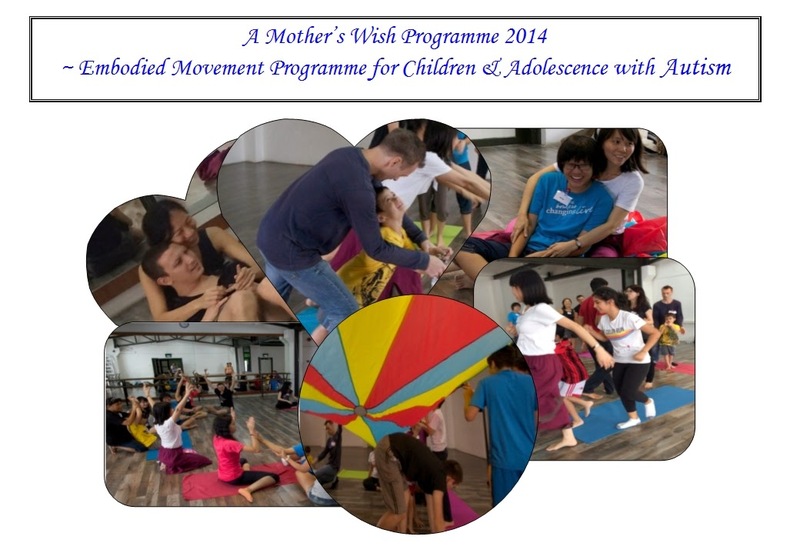 A Mother's Wish Holiday Programme started by Choo Kah Ying, a mother whose wish for her son, Sebastien and for parents with children with Autism. Embodied Movement is honoured to be invited to run the session with them on Dec 9 2014. Here are some snippets of photos taken by Cheow Ping, a great friend of Kah Ying.